3 piece bolt on component allows D.A.D to clamp to products via dual toggle clamps with large rubber pads. 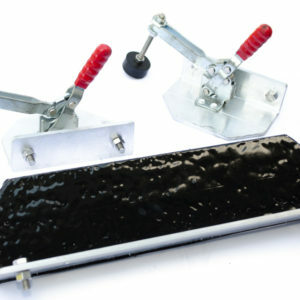 3/8″ inch recycled harder rubber Pad adds extra support and cushion when needed. 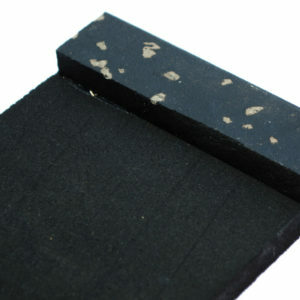 1/4″ inch recycled soft rubber Pad adds extra cushion for those more delicate items.